HOME - De website van erickerns! 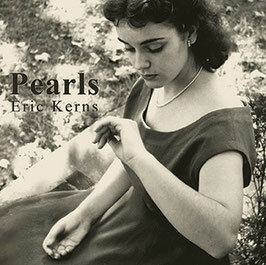 Eric Kerns is an American artist living in Europe, who wears many musical hats. 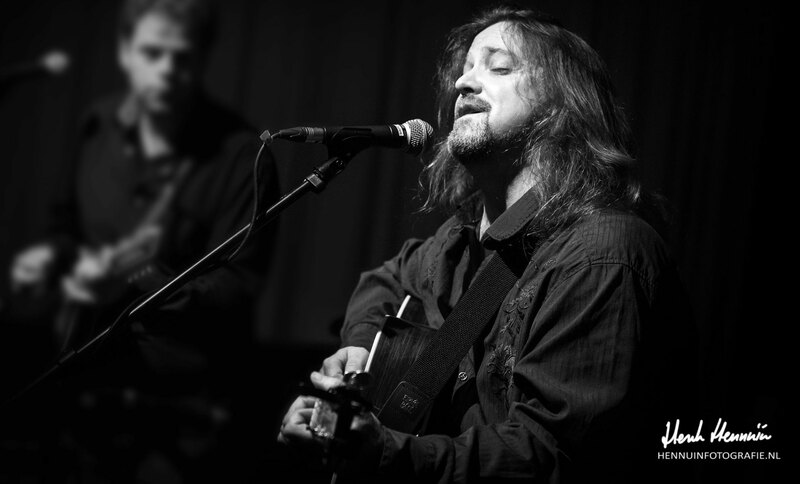 He has had success as a songwriter, frontman, bass player, studio engineer, lyricist, and producer.